BlogHome » News » News » Congratulations Winners of the Safety & Health Award! Congratulations Winners of the Safety & Health Award! 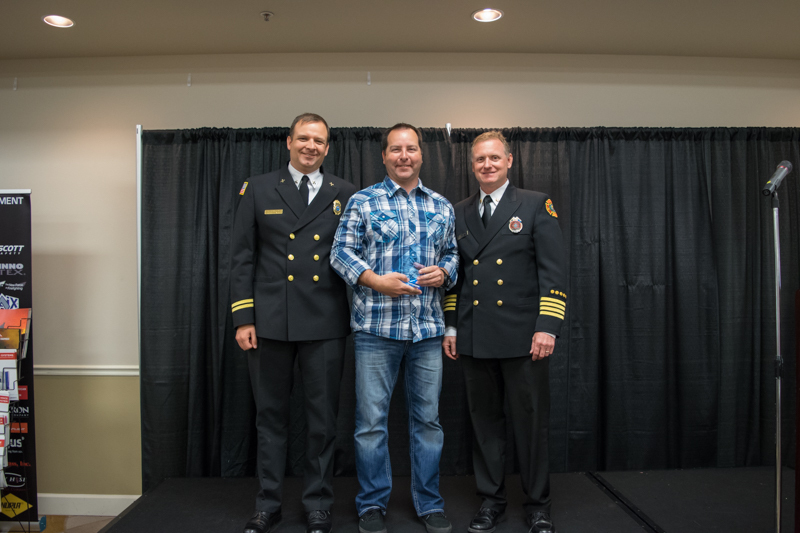 This year’s individual recipient has shown dedication to the Oregon Fire Service through serving on their regional training board for a number of years, serving on the OFIA board, as well as being a committed board member of OSHS. They work diligently in all aspects and mediums to improve the safety, health, and wellness of Oregon firefighters at their own agency, as well as throughout the state. 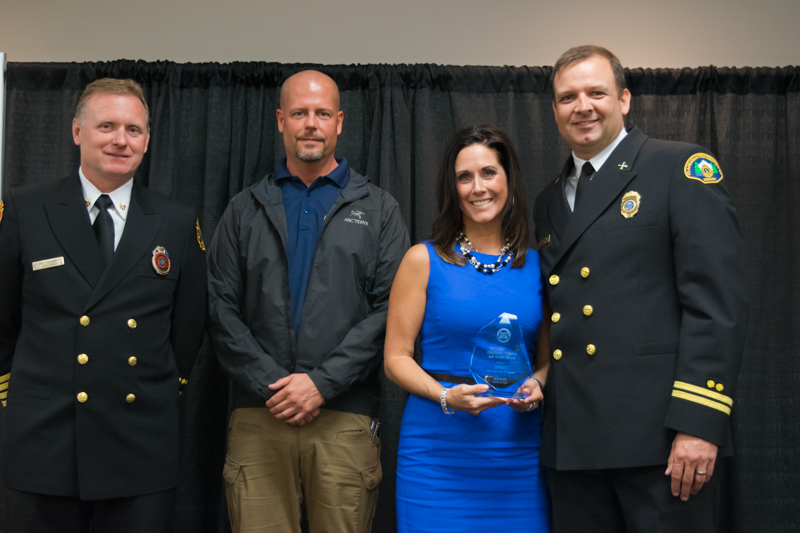 Always quick to respond, and quick to volunteer – it is with great honor to present the Excellence in Safety & Health Award to Chief Dave Blakely of Jackson County Fire District 3. The second award was given to an esteemed program in our state. In the last year alone, this program provided instruction to over 3,500 students through 235 classes.